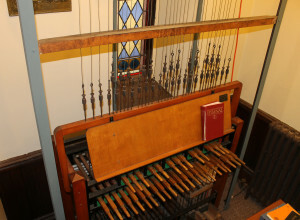 The Central UMC carillon is one of ten in the state of Michigan. 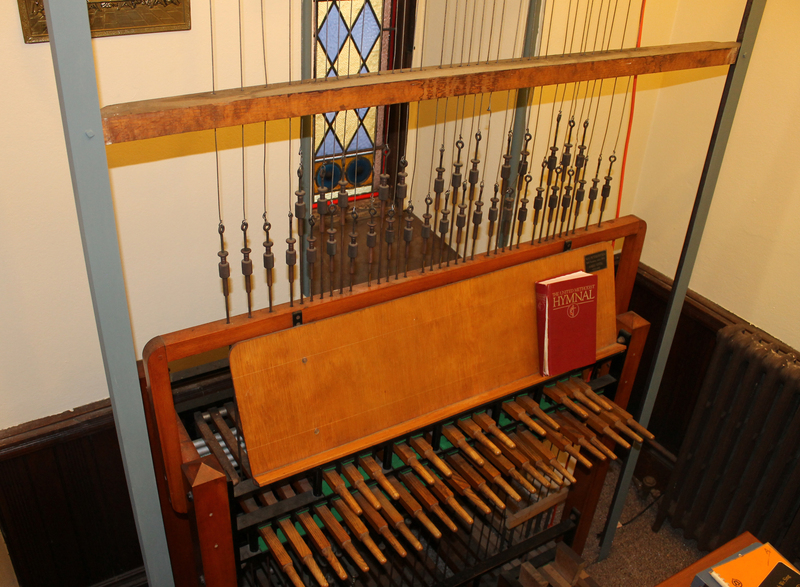 Kimberly Schafer playing our carillon and practice carillon. For more information, see Kimberly’s blog. The Central Bell Ringers rehearse at 5:30 p.m. on Thursdays in the sanctuary. There are 4 four-week sessions, which extend through May. 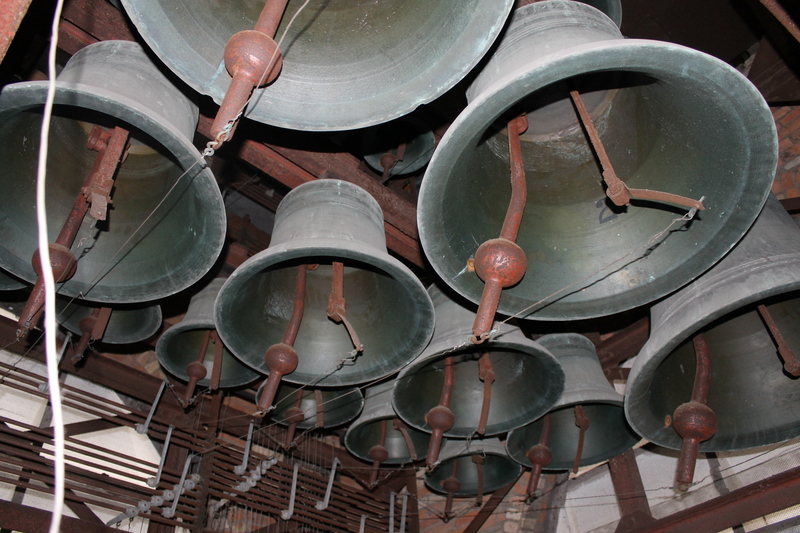 The group rings in worship four or five times a year with smaller ensembles ringing at additional occasions. In September through May, the Chancel Choir rehearses on Thursday evenings. The group sings a broad variety of music: traditional, classical, and spirituals, including newer music. Members have one Sunday off per month. Singing in worship is fun because of the great fellowship and learning experiences. Andrew Minear directs this group. The Spirit Singers rehearse on Thursdays. They sing mostly music that’s quite recent, from a variety of composers. This group is more casual. They generally sing two Sundays per month. They make frequent use of the new Worship and Song Methodist hymnal. Fellowship is an important part of the group’s weekly gatherings. Caryn Welter leads the group. The Youth Praise Band schedules its rehearsals and times to play in worship by the season, dependent on availability of its participants. The Band often plays with the Spirit Singers. The group recently played excerpts from Godspell at the end of a worship service, adding yet another dimension to Central’s wide variety of musical offerings. Bill Tennant is the group’s director.